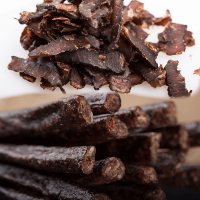 Here is the chance to buy 4 of our most popular flavours of Biltong in one handy assorted snack pack. 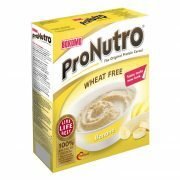 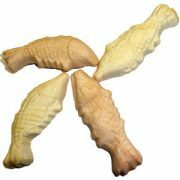 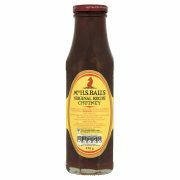 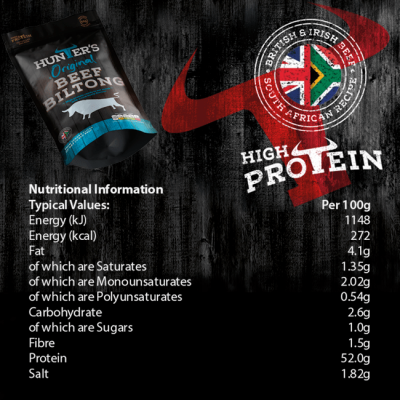 This is a perfect snack for active people on the go or a great food supplement for the ever popular GI Diet! 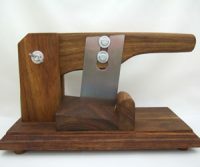 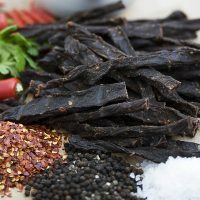 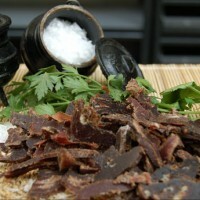 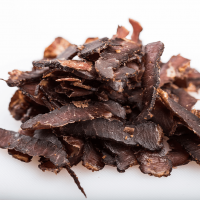 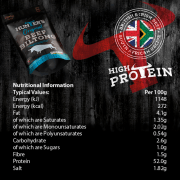 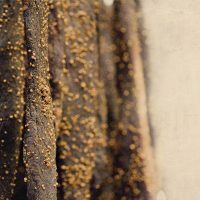 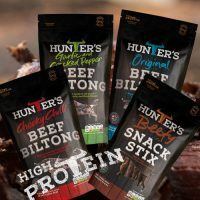 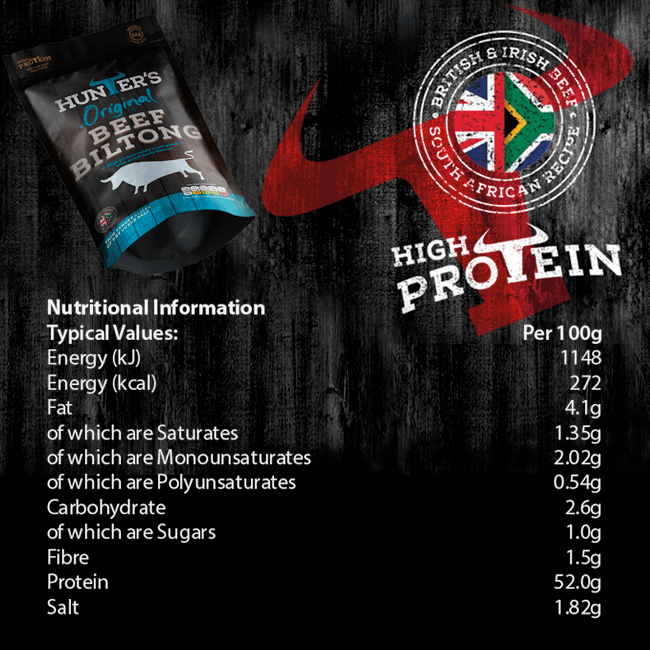 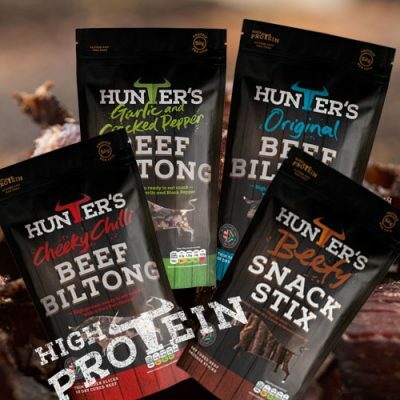 Biltong is high in protien and low in carbohydrates, the healthy Option.